Are you passionate about literature? Do you want to contribute and be a part of your local arts community and join our 20-year legacy? Do you identify with the Pacific Rim Asian diaspora and Canadian culture? Ricepaper wants to publish your literary and art works! 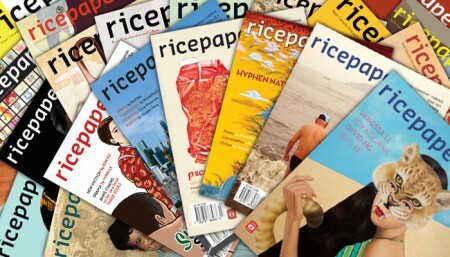 Showcasing work by prominent as well as emerging Asian Canadian writers, Ricepaper magazine seeks superlative unpublished literary content for our upcoming issues. 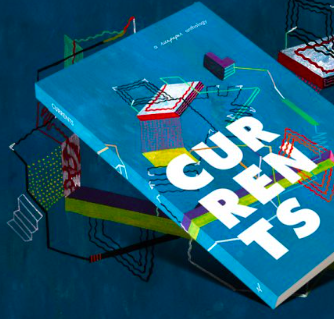 Ricepaper publishes the freshest poetry, short fiction, creative non-fiction, drama (full plays or excerpts), graphic novel and translation by Asian Canadians, for Asian Canadians. 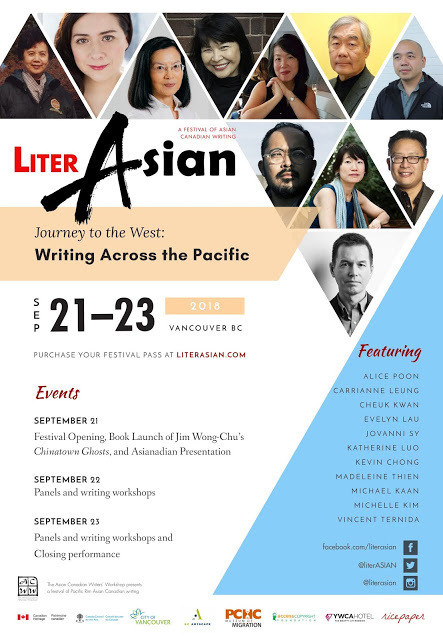 We accept writing from authors of all cultural backgrounds, however, content should contain themes pertinent to the Asian Canadian demographic. Please do not submit more than once in a 3-month period. Fiction, creative non-fiction, drama and graphic novel should be of 6,000 words or less in length, and no more than 2 pieces per submission. Poetry submissions can contain up to 7 poems. Please include a brief biographical note of approximately fifty (50) words along with your submission. Please note Ricepaper makes acceptances on a rolling basis, therefore early submissions are highly encouraged. Q: Do you pay writers and artists? A: Yes, all work selected for publication will be paid after publication is printed. Q: How are pieces selected? A: All pieces will be reviewed by an editorial review committee and Editor. Q: Do you provide comments on pieces not selected? A: Unfortunately, Ricepaper is not able to provide this service.